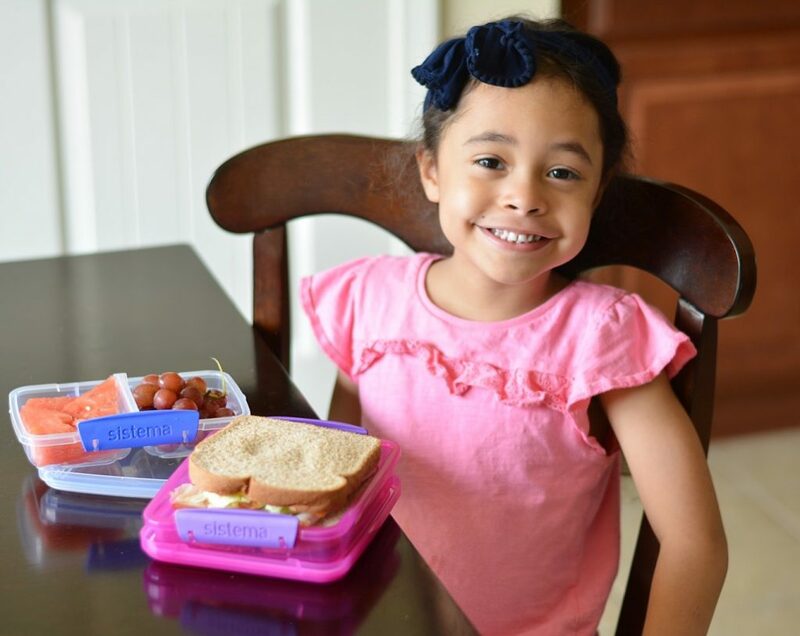 Do you pack a lunch for your kids? What are some of your favorite foods to include?! These are awesome! I need these for me and my hubby too! These look fabulous! Thanks for introducing me to this brand. This came at such perfect timing for us!! 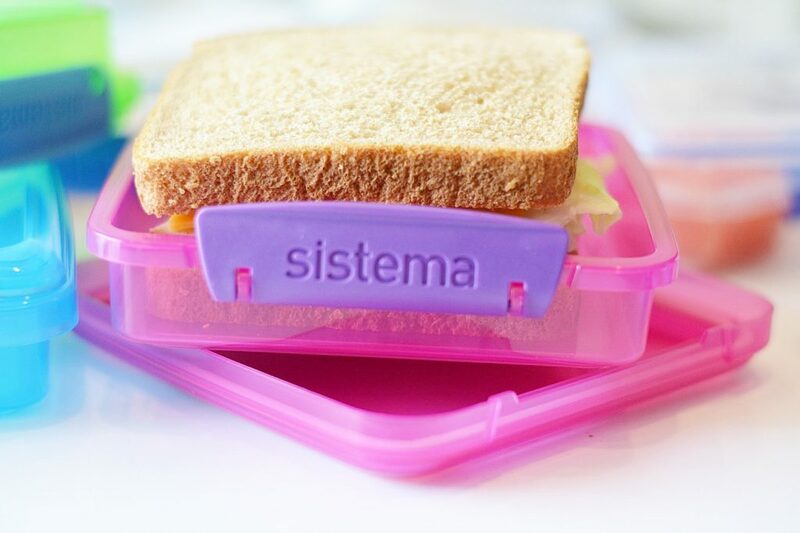 My daughter starts school next week and I’ve been searching for the perfect packaging for her lunches! 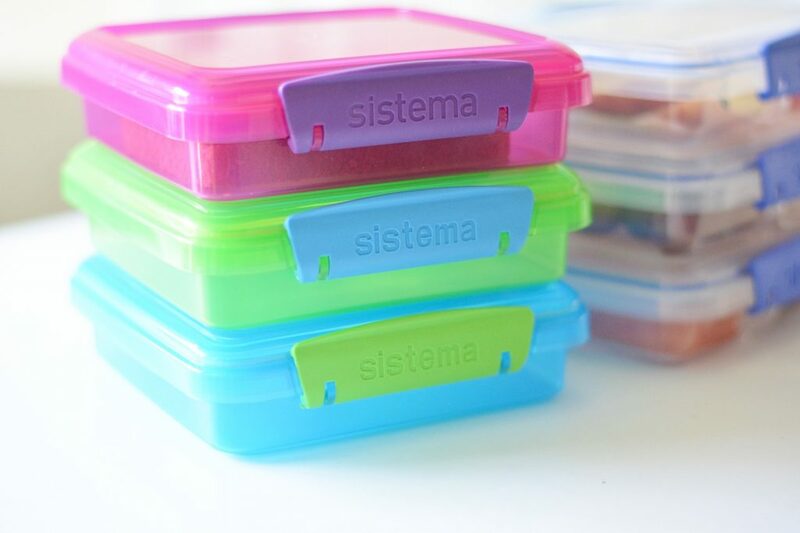 These lunch organizers look amazing! 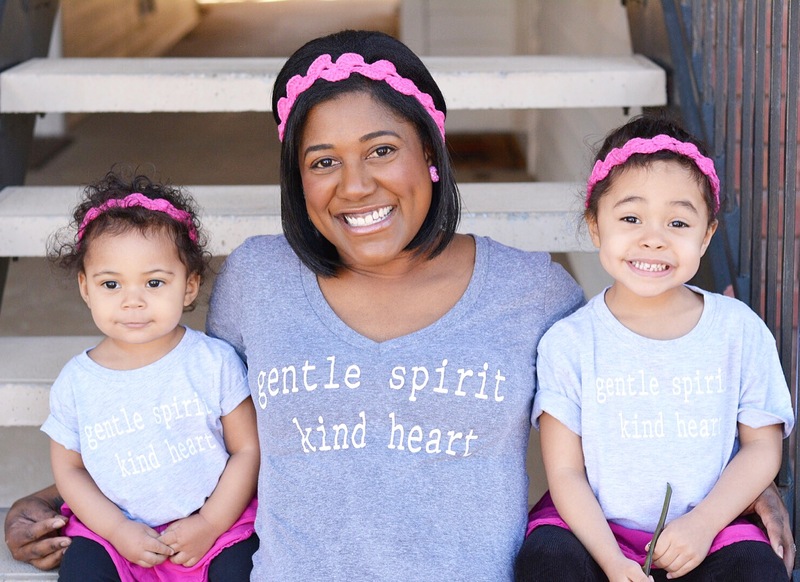 With school starting this month, moms are scrambling to get organized for back to school. 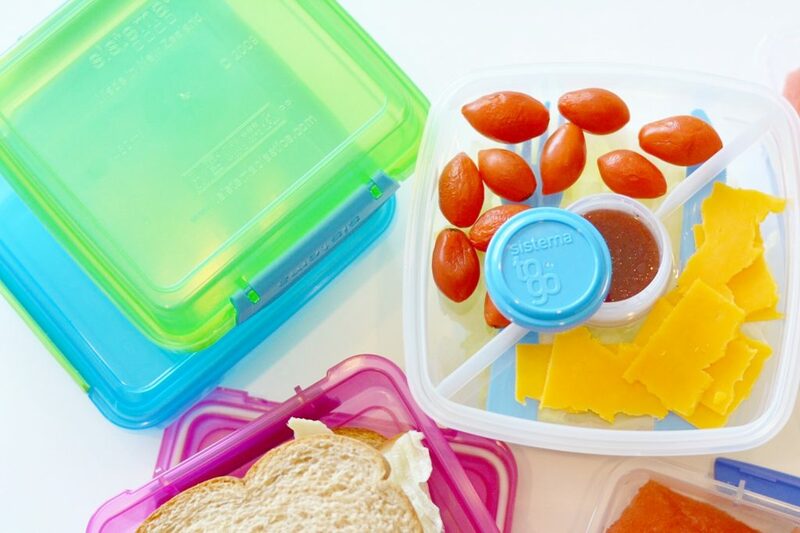 These would definitely help them with lunch prepping, and you can even do it ahead of time! 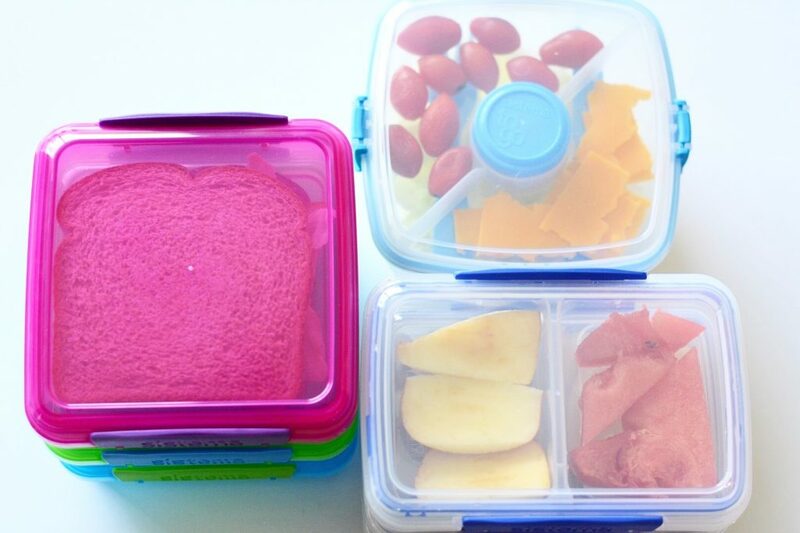 These are our favorite lunch containers! 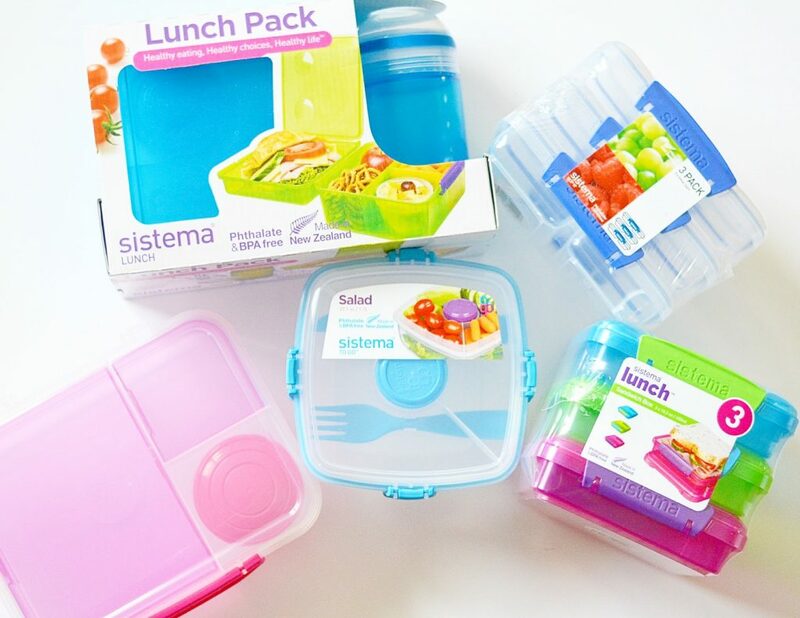 How cute are those for packing lunches in! I want one for myself !! What great lunch organizers. 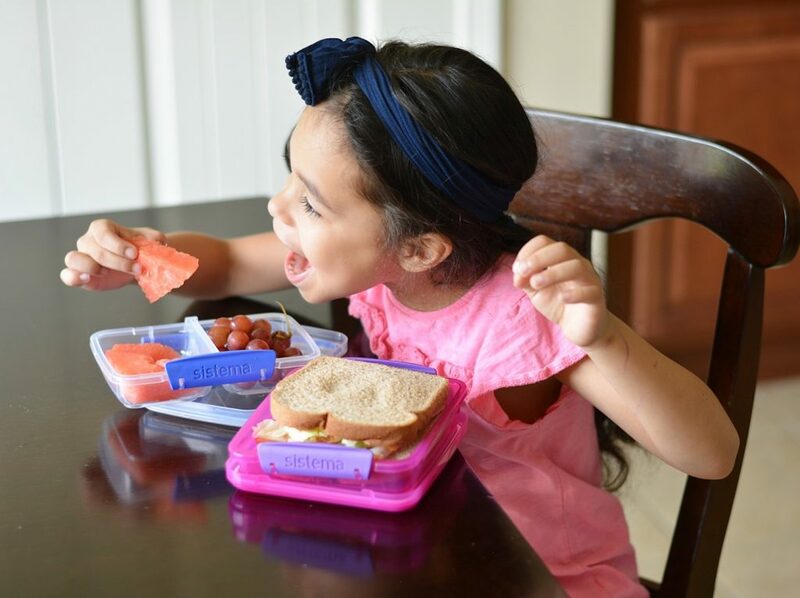 Such a great way to ensure that your kids are eating a healthy variety! These look great. 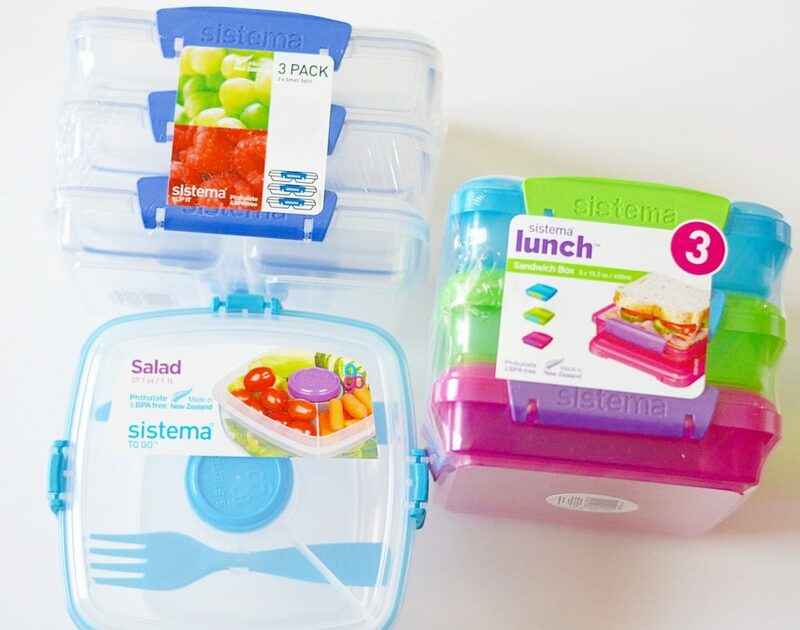 I need those salad boxes for the entire family! 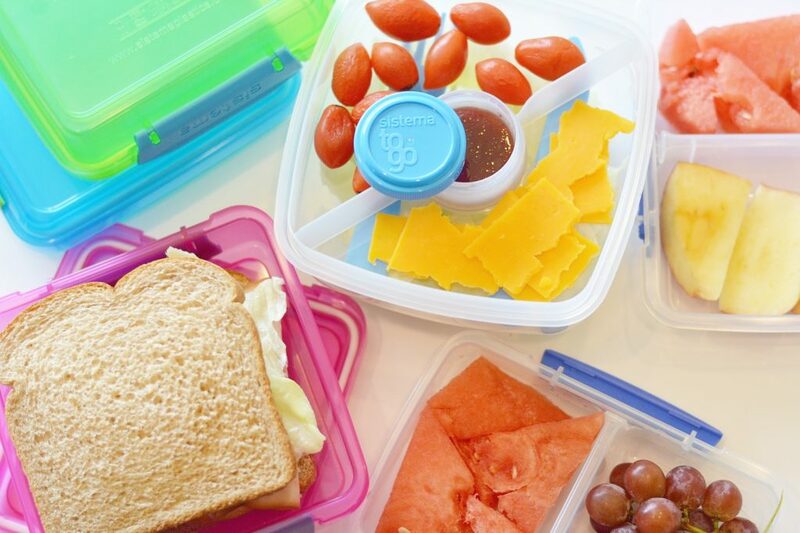 Okay, so I cannot find the lunch pack anywhere! Did I miss it! ?